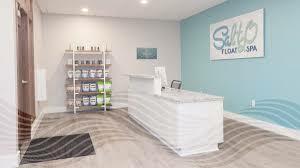 Salt2O is the Fargo-Moorhead area's first dedicated float spa. 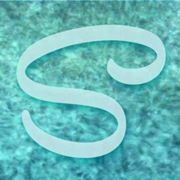 We have brought our expertise and knowledge of the benefits of flotation therapy to our spa so that you can enjoy everything this unique therapy has to offer. 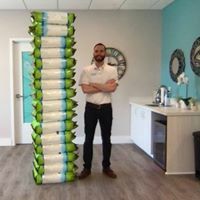 From relief from the stresses of everyday life to the improved creativity and athletic performance that flotation therapy can provide, Salt2O is happy to bring this unique experience to our area and to you. Once you've decided you would like to experience the immense benefits of floating, we will welcome you to our spa with our four float rooms and four spacious float cabins. 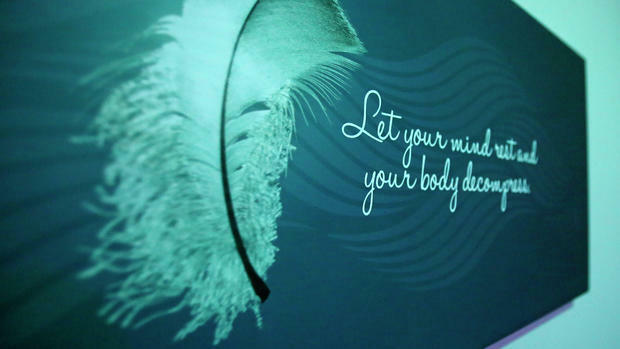 We provide everything you need before and after your float so that you will be able to relax and leave feeling refreshed and rejuvenated. When you come in for your appointment, we ask that you arrive fifteen minutes early so you can begin to relax. You will float on top of the water because of the high salt content that is used to keep you buoyant. And your senses will get a break from the large amount of input that we experience in everyday life. 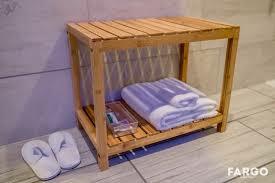 Once your float session is complete, we provide showers as well as organic shampoo and conditioner, towels and bathrobes so that you won't need to worry about bringing anything with you.